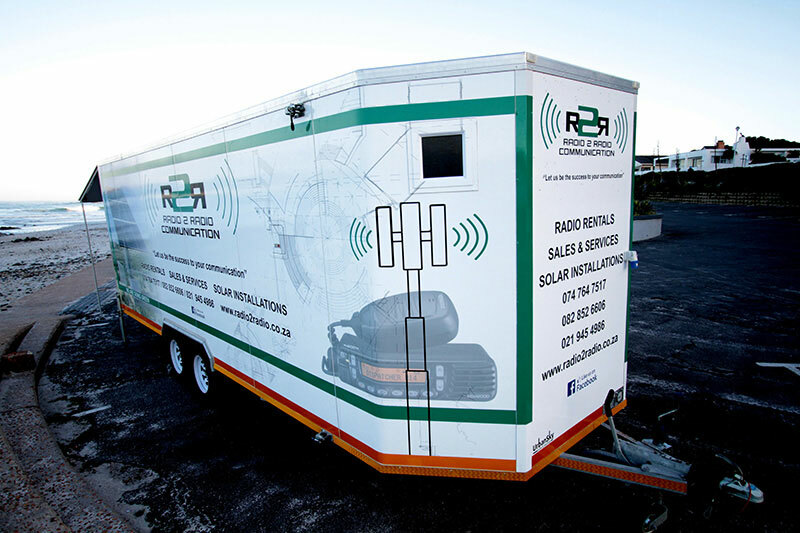 Radio 2 Radio Communication offers a complete solution to any company's communication needs. 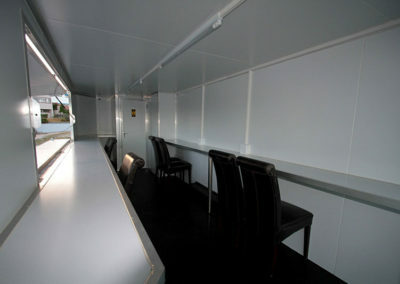 Whether a fair, convention, race, parade, or company picnic. 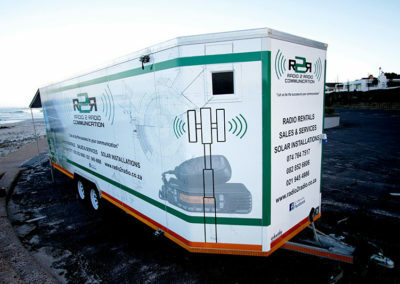 R2R Communication provides a carefully-maintained supply of rental radios and accessories. 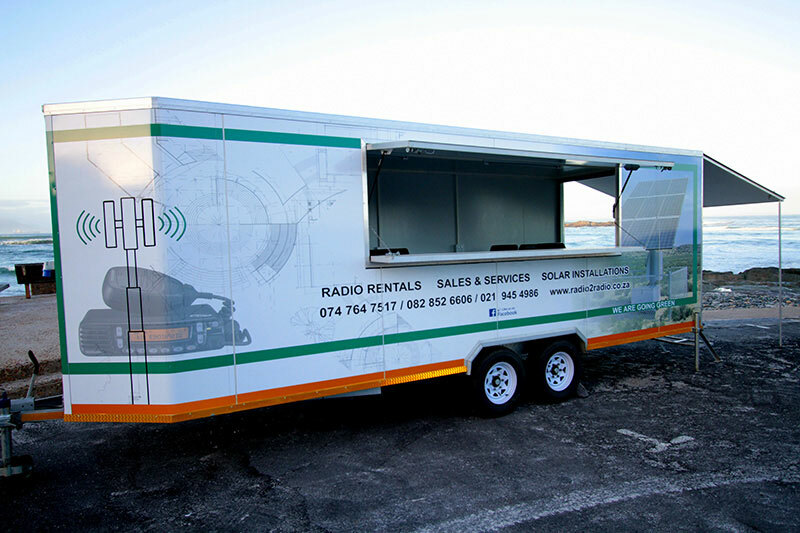 You rent the radios, Radio 2 Radio supplies everything you need to maximize your satisfaction. Your quote will include all accessories necessary to make the rental equipment completely functional. 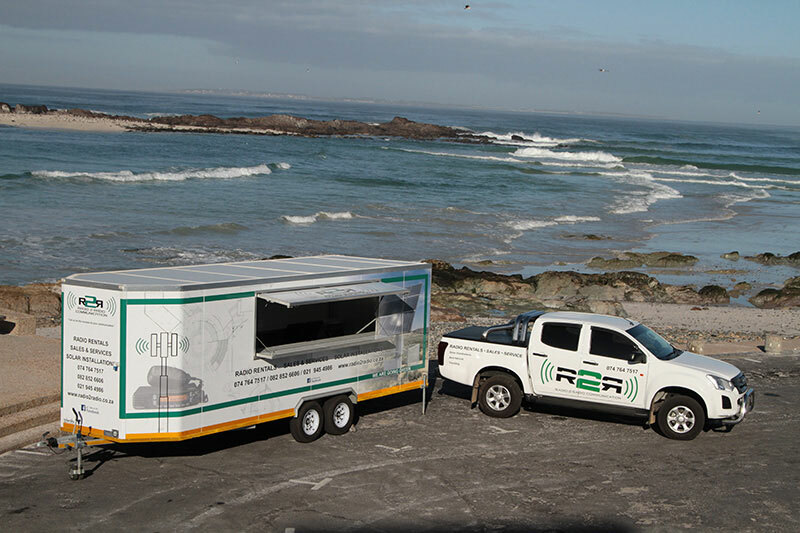 Batteries, chargers, custom programming, repeaters, shipping and/or any additional products to make your rental experience quick, simple, and hassle-free. 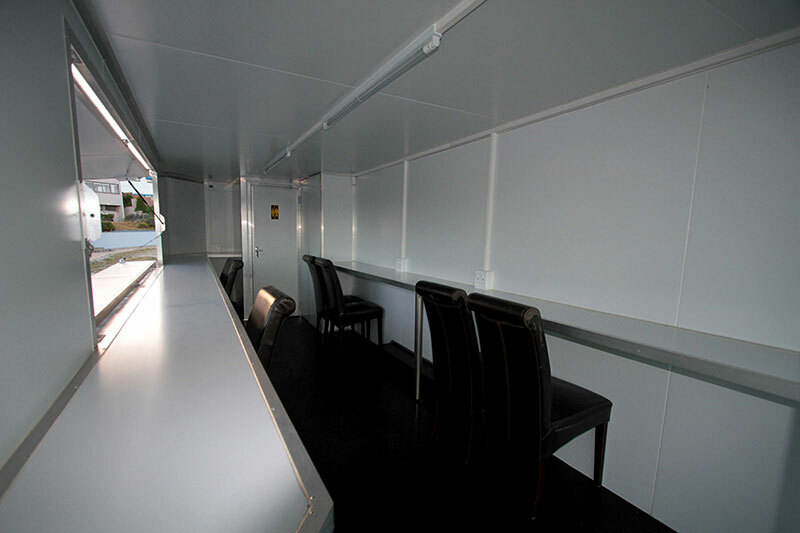 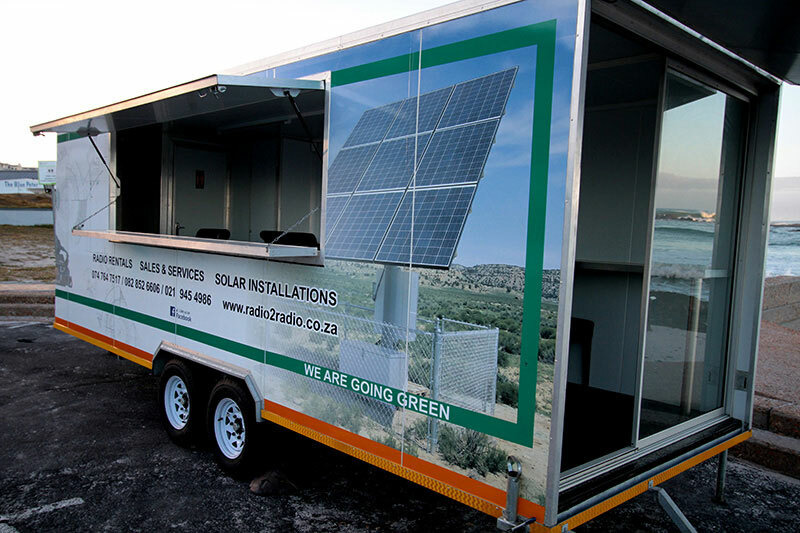 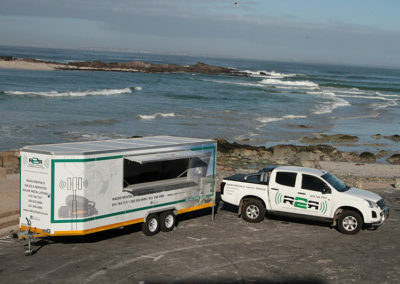 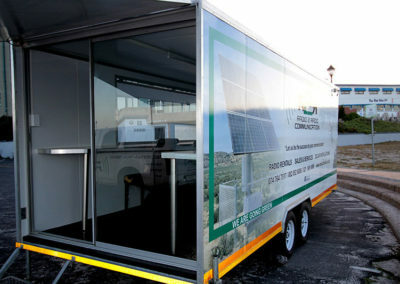 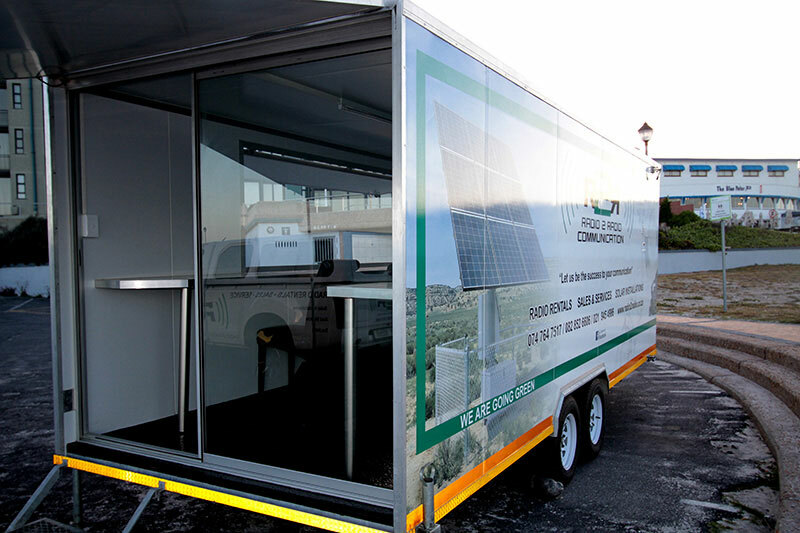 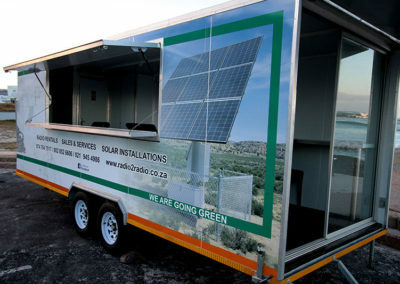 The trailer can serve as a mobile office for any event and includes electricity generator, laptop, radios and WiFi.